Whether you're moving house, saving for a wedding or your children's education, planning on buying a car, or looking to reduce your household bill, kick-start your new year savings plan with €100 from Zurich. As the New Year begins many of us are starting to set our goals for the year ahead. Budgeting, saving money and improving finances are usually top of the list of New Year resolutions. 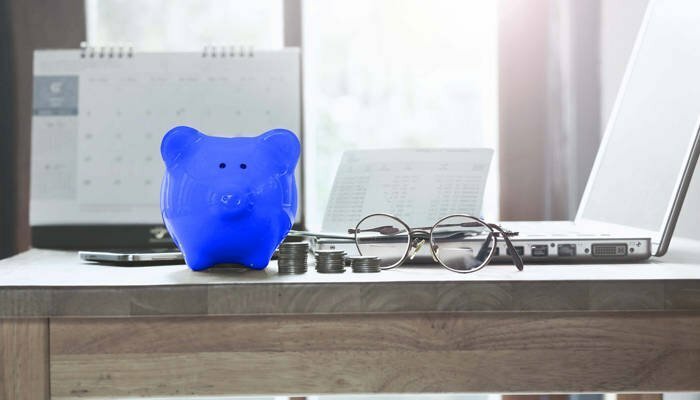 Getting to grips with your monthly income and expenses can reveal where the biggest savings can be made, and having a budgeting system in place to deal with day-to-day costs is central to reaching a long-term savings target. If you want to give your savings a big kick-start this year then start a LifeSave Savings plan with Zurich Life and we will gift you a €100 contribution to your new savings plan. Offer starts January 16th and runs until June 3oth. Terms and conditions apply*. Zurich also has a useful budget and savings calculator to help you get to grips with your monthly incomings and outgoings and see where your biggest savings can be made this year. When committing to a savings goal, getting organised is half the battle. At Zurich we have come up with five A-Z Guides on saving. Whether you're moving house, saving for a wedding or your children's education, planning on buying a car, or looking to reduce your household bill, we have some handy budgeting tips that will help you reduce costs and save money. When starting to save, firstly you should decide what you are aiming for and what your saving goals are? Whatever you're saving for, using our Personal Annual Budget Spreadsheet is a great place to start, and will help you plan your finances and make regular savings for the year ahead. This year, make a resolution that will last. Start a savings policy and we will gift you a €100 contribution to your new savings plan*. Visit LifeSave Savings plan to find out more. Your answer has been successfully submitted. Thank you for your participation. An error has occurred attempting to submit your answer. Please try again.